Samsung S7070 Diva another new touch phone but cheap!! Samsung S7070 Diva has been just announced and will be available in year 2010. this phone has very classical look of samsung omnia phones. also it runs with windows mobile OS and there are no any other specifications of the OS. 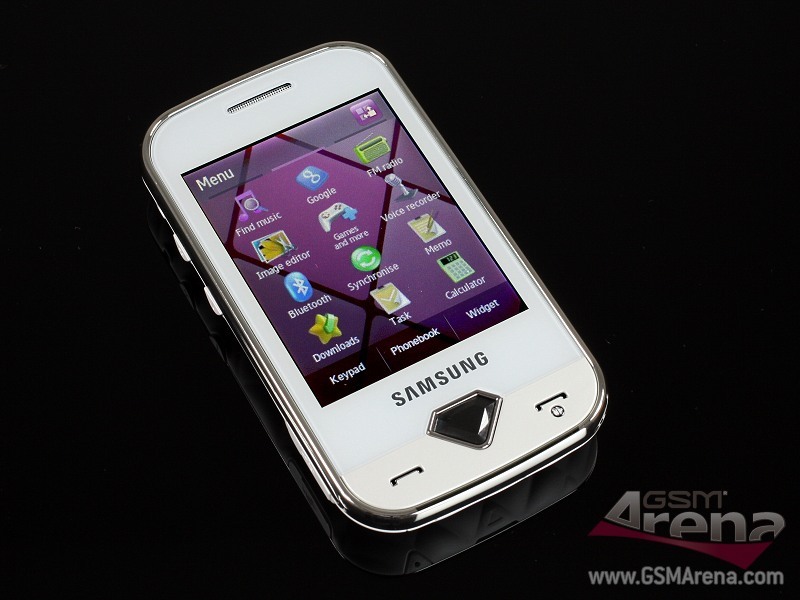 the special thing of the Samsung S7070 Diva is it will be considerably cheap than other similar phones. the reason is this phone has very necessary features only. it's just a 2G phone and has a 2.8 inch resistive touchscreen. but it has an Accelerometer sensor and samsung's TouchWiz UI technology. and also Samsung S7070 Diva has very good sound quality because they have included their DNSe (Digital Natural Sound Engine) technology. the internal memory of this phone is 40MB and it supports up to 8GB memory cards. also S7070 Diva has a 3.15MP camera which gives good quality pictures. GPS is not available in this phone but it has lots of pre-installed applications.